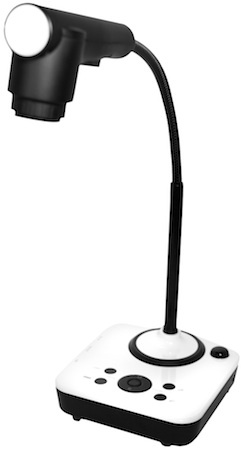 Optoma introduced its first document camera, the DC300, designed for use in classrooms and conference rooms. The DC300 features SXGA resolution with an autofocus lens and optical zoom capabilities. The camera, which offers still or video recording, is mounted on a flexible gooseneck arm with rotating camera head to capture and display colorful, vivid images from various angles with ease. The DC300's feature 9x optical and 12x digital zoom and it delivers direct viewing of what is on the shooting platform to almost any projector via the standard VGA port. It can store thousands if images onboard, and the camera's USB port allows Optoma DC300 Document Camera a connection to computers running Windows XP/Vista/Win7 and Mac OS 10.4 or above, for additional storage. The DC300 offers many other important features, including image mirror, image split, and image freeze. An embedded LED lamp allows the camera to capture depth of field and accurate colors, and records at SXGA (1280×1024) resolution. Microscope adapters and a 360 degree infrared remote are included as standard equipment, and the camera carries a 5-year warranty. 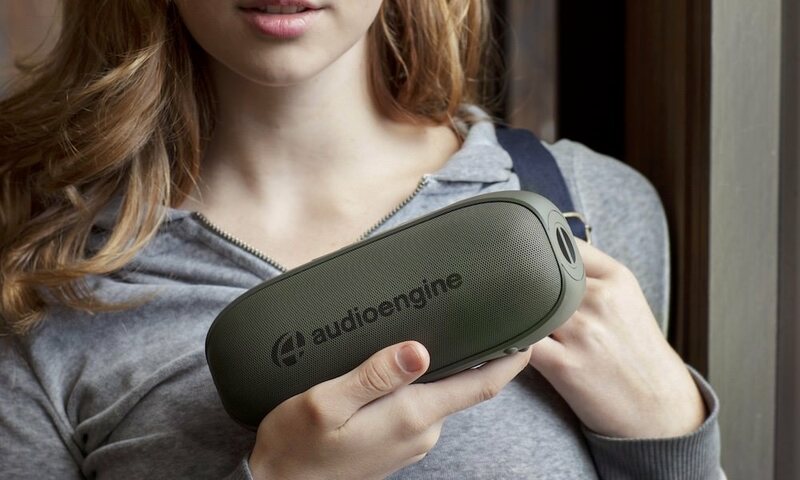 The DC300 is available now at an introductory price of $249.